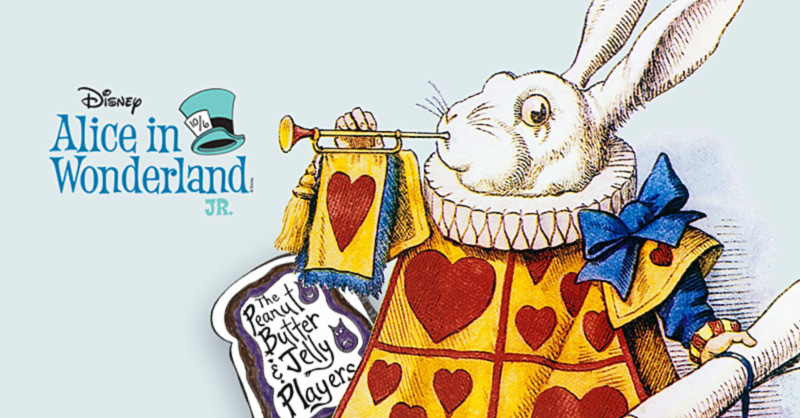 The 2016 Peanut Butter and Jelly production will be Disney’s “Alice in Wonderland Jr.” Performances will be June 24, 25, 26, 2016. Ann Froelich directs the play. Tickets are available now. Buy online now to get the best reserved seats. Children entering 2nd grade in the fall of 2016 through high school are eligible to register. Two child maximum per family. All participants must be current on their vaccinations. Completed registration must be received (or postmarked) by The Matthews by May 14, 2016. Director, Max G. Merchen, has announced the cast for the comedy, “Funny Little Thing Called Love.” Congratulations to this very funny cast. The show runs April 28-May 1, 2016. Scroll down for the cast. 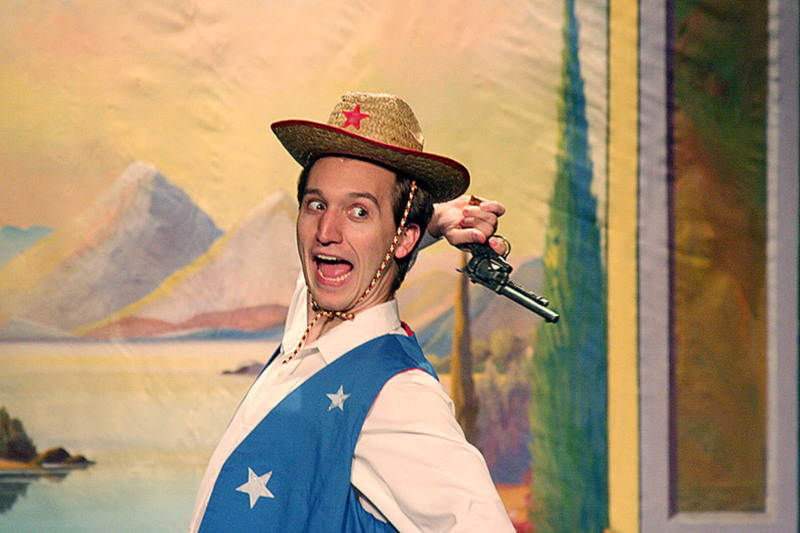 The Matthews ends the Subscription Season with a new Jones Hope Wooten comedy, “Funny Little Think Called Love.” Our community theater takes to the stage for the weekend of April 28-May 1, 2016. Max G. Merchen directs this production. 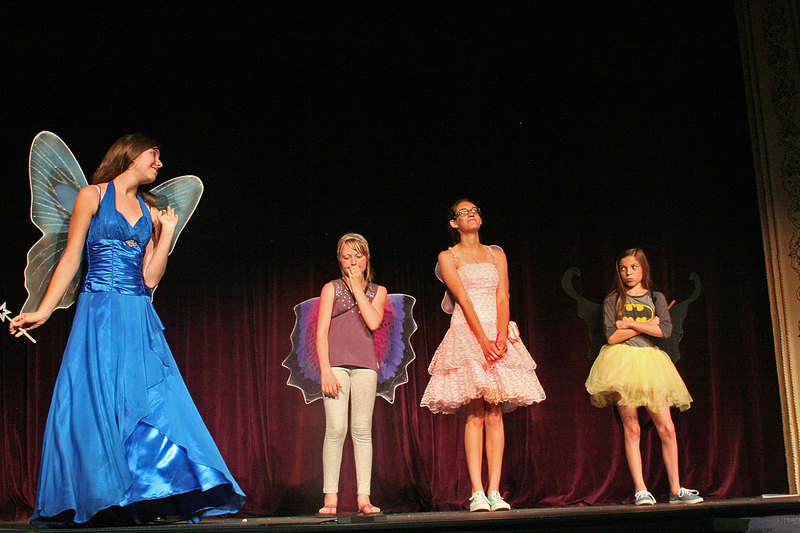 The Thursday-Saturday performances are at 7:30 p.m. and the Sunday show is at 2:00 p.m. This is the sixth & final event in our 2015-16 Subscription Series. Individual tickets are on sale for $15 adults, $5 youth and BHSU students.